Outdoor activities are an ideal way to keep mom fit and baby engaged. But before you take on a winter walking regimen, you&apos;ll need to make sure baby is warm and cozy inside that stroller. 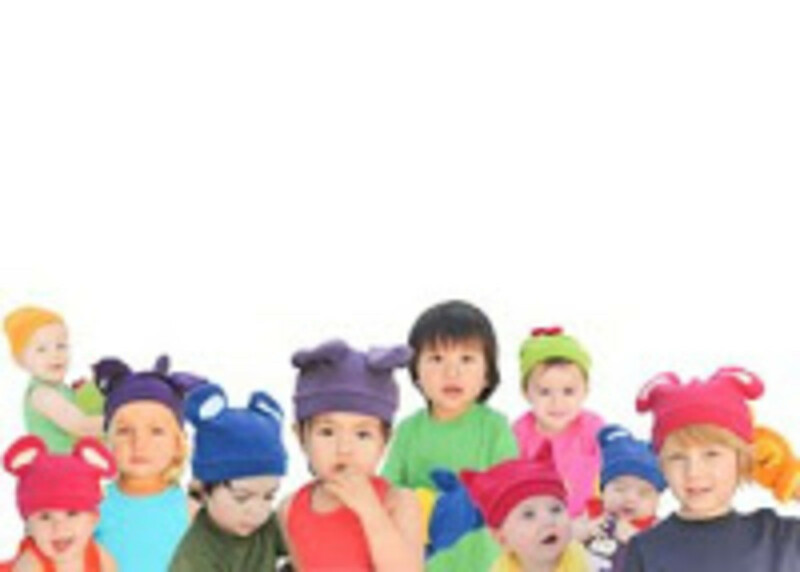 Ideally you&apos;ll dress your child 10 degrees warmer that what you will need. 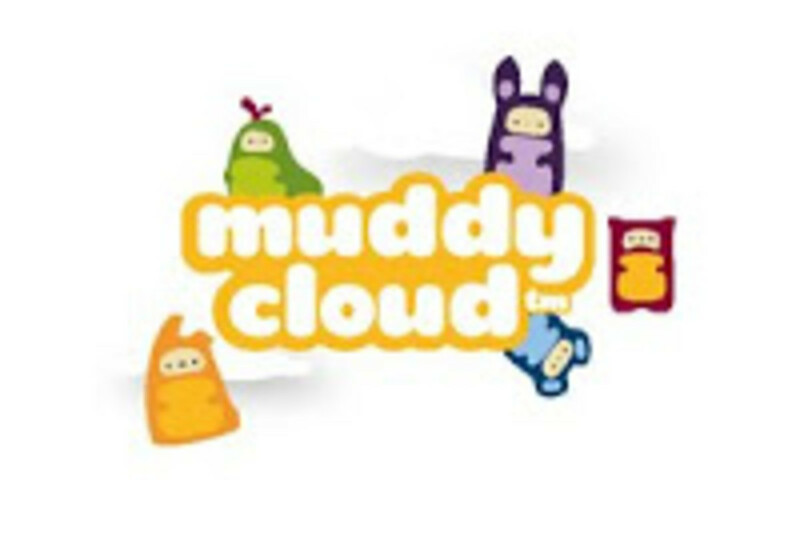 Muddy Cloud has the most adorable winter accessories for baby. They sent me a bunch of hats and mittens to test out. 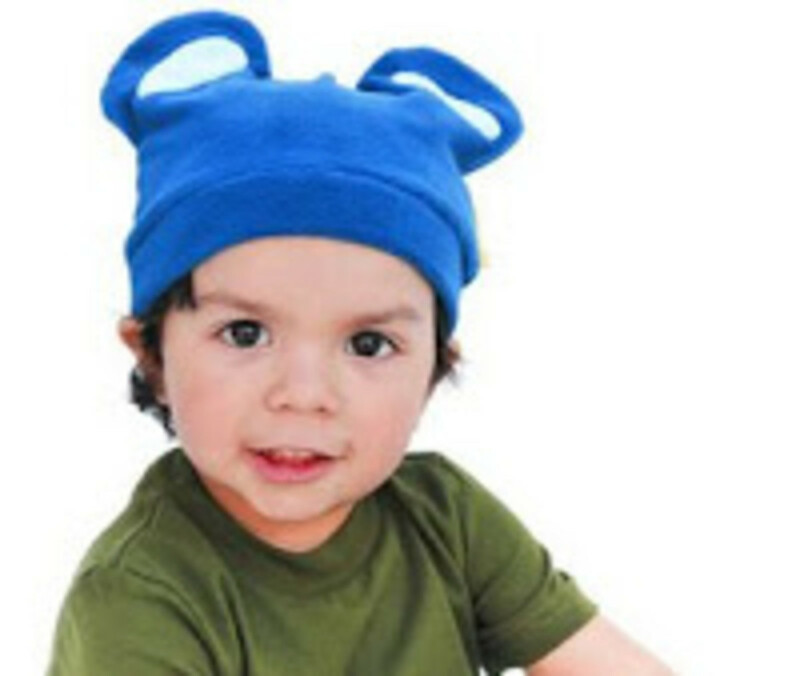 With added "ears" bright colors and the cutest fits, they pass the adorable test in flying colors. Pick from five colors/animals (Joop is purple, Doot is blue, etc.). The mitten and hat set is $32. The fabric is soft as a cloud (hmmm. is that where the name comes from?) and thanks to stretchy fabrics all the gear wills stay on your tot as you power walk the subdivision on a brisk day. You burn calories, baby looks sweet and content. Everyone wins. Now get walking!